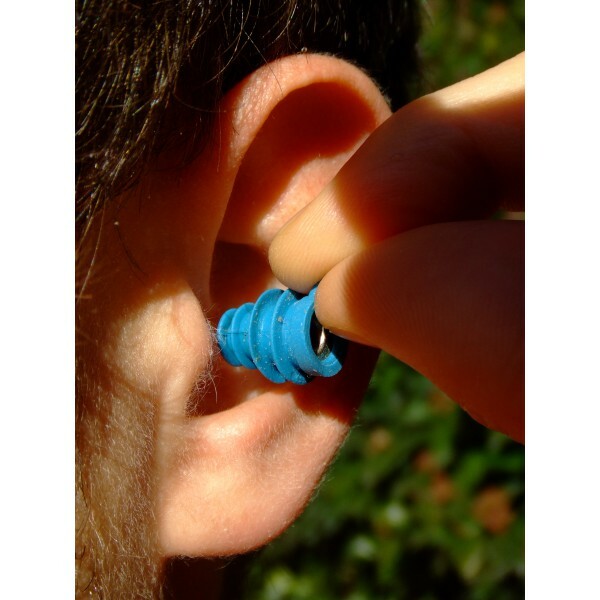 - The earplug is reusable and long lasting. 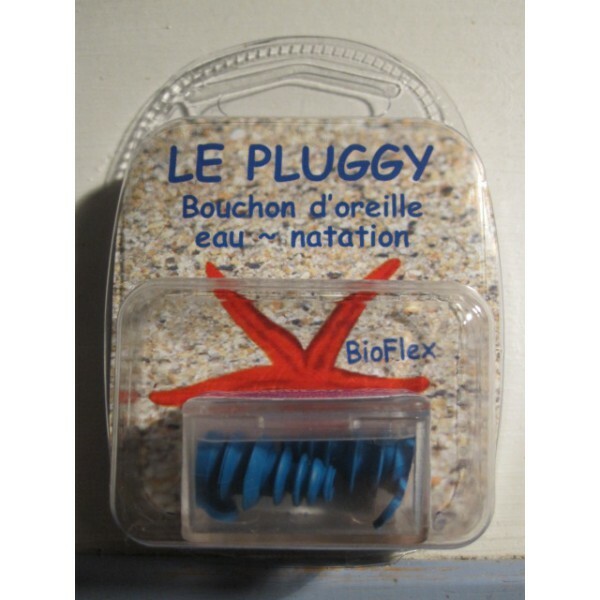 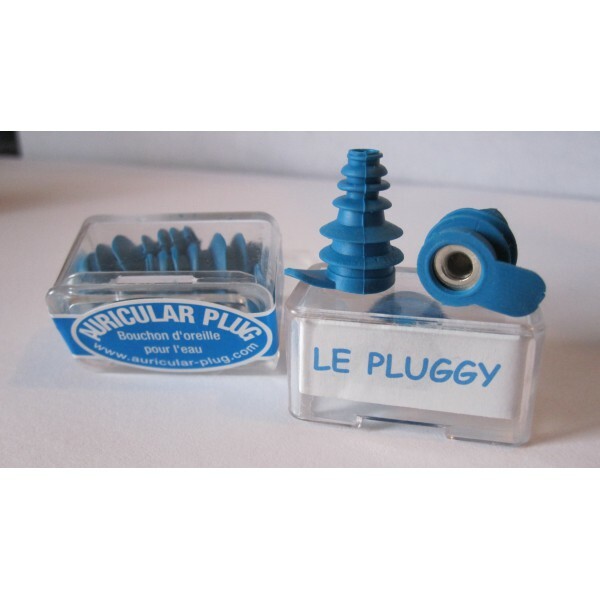 For ears sensitive to water (discomfort, inconvenience or ENT problems), we propose the LE PLUGGY earplug, an effective solution while in the pool – swimming or underwater. 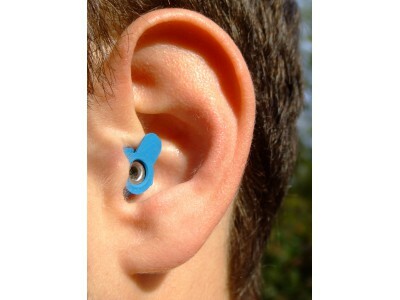 United States Patent Number : US8181,735,B02.